Learn about the Westergaard analysis. This course is intended for civil and geotechnical engineers and other design and construction professionals wanting an introduction to the analysis of distribution of stresses in soil. This course will give civil and geotechnical engineers and other design and construction professionals an introduction to analysis of stress conditions in soil at a point, beneath structures and embankments, shallow pipes and conduits, and deep underground openings such as tunnels. 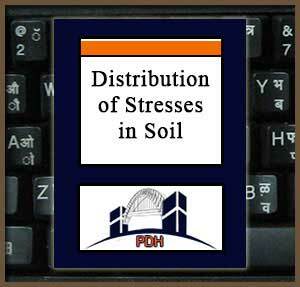 This is an introduction to methods for analysis of stress conditions in soils. This course will give you guidance you can apply to the analysis of stress conditions in soil at a point, beneath structures and embankments, shallow pipes and conduits, and deep underground openings.